NAIROBI – Kenya’s leading sports betting firm SportPesa is set to expand its operations to Uganda, just two months after opening office in Tanzania if talks between the Uganda government and the company are concluded successfully. Uganda Minister for Youth and Children Affairs, Florence Kiyingi is leading a Ugandan government delegation that arrived in Kenya on Wednesday evening. Kiyingi has extended an invitation to SportPesa to go to Uganda on July 26 for talks on how to set up their business in Kampala. Kiyingi went to Dar es Salaam,Tanzania to watch Kenyan Premier League side Gor Mahia take on English Premier League club Everton FC in an international friendly match organised by Sportpesa. She also went to personally extend an invitation to Sportpesa to set up camp in Kampala like they have done in Nairobi and Dar Es Saalam. 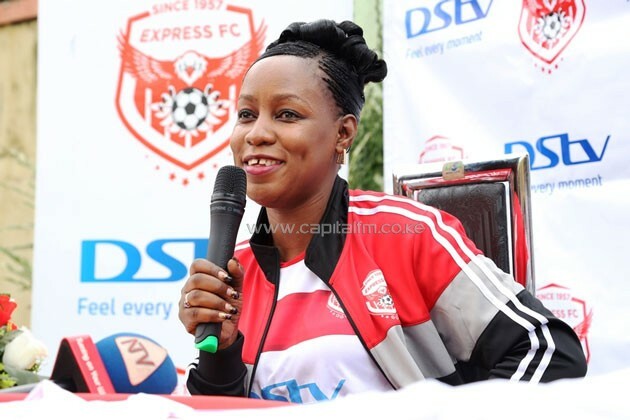 “We are here to start up the dialogue between Sportpesa and Uganda football to ensure that we participate in the East African League (The Sportpesa Super Cup) and also to ensure that SportPesa comes to Uganda to invest in the Uganda league,” Kiyingi, who is the chairperson of the Ugandan Premier League giants Express FC said. Just like in Kenya, the Uganda parliament recently passed a bill of 35% tax on the profit that is awaiting consent by President Yoeri Kaguta Museveni. Kiyingi outlined that the law if implemented is not to raise money for the Uganda government, but to demotivate people from going into irresponsible gambling and will not affect all players in the industry. “To me I take SportPesa to be an investor and not really a business person. So we want them to come down to Uganda and together we look at the regulation further,”she added. This looks like a blow to the gaming industry in Uganda as well because of the 35% tax on the profits of the gaming companies. But in the case of SportPesa and anyone investing in Uganda sports, there is an exemption. “We are going to look at SportPesa in isolation because it is coming with a heavy weight of promoting football; investing in academies, investing in young people, giving them employment. It is beyond betting, it is beyond gaming. So we are looking at the other side of investment and then we shall make sure that we sit down and dialogue,” Kiyingi revealed. Kiyingi says if Sportpesa was to put the same amount of investment in football like in Kenya and Tanzania, then Uganda football will grow in leaps and bounds because what Uganda lacks now is adequate sponsors in sports. If Sportpesa land in Uganda it will take nine months before they start operations as per the regulations. 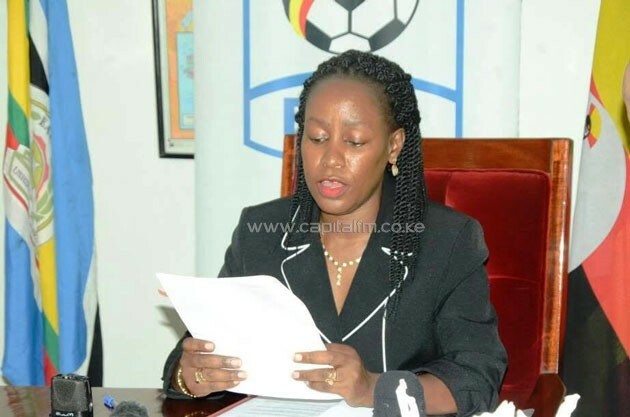 All that might change as a delegation from SportPesa head to Uganda for discussions with the Uganda government and if successful, they will meet with President Yoweri Museveni to fast track the process.